This project of the Girona Smart City Chair has the objective to enhance the energy consumption in public buildings (such as: schools, library, civic centers, offices, etc.). 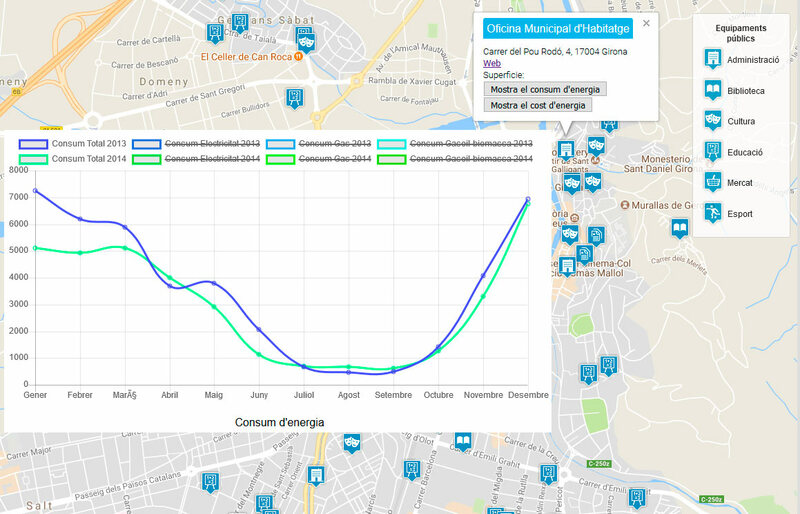 The project reuses open data from the city of Girona about public buildings and the resources related to them in order to visualize energy behavior in an intuitive way that facilitates energy awareness and decision-making. The final application allows the comparative view of energy consumption in various public buildings and also the comparison of the average consumption of facilities of the same category. The objective is to make this information accessible to both: facility managers and citizens, in order to facilitate decision-making and foster awareness on the efficient energy consumption in public spaces and facilities. This project aims to improve the efficiency and hosting capacity of electric distribution networks by introducing flexibility and control in the low voltage grid. RESOLVD proposes hardware and software technologies to improve low voltage grid monitoring with wide area monitoring capabilities and automatic fault detection as well as isolation. This will allow efficient grid operation and a maximised renewable hosting capacity. Crowd-sensing is an emerging technology that allows improving observability of large spaces and their interaction with users and activities by exploiting smartphone sensing capabilities and aggregating conveniently. 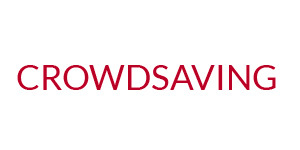 Thus, the general objective of CROWDSAVING is to provide a software infrastructure levering to monitor impact of user behaviour on the dynamics of energy/water distribution networks and energy intensive facilities. Crowdsensing enables the observation of social behaviour at different aggregation levels and requires specific methods and adapt variability of data streams to existing energy monitoring solutions.